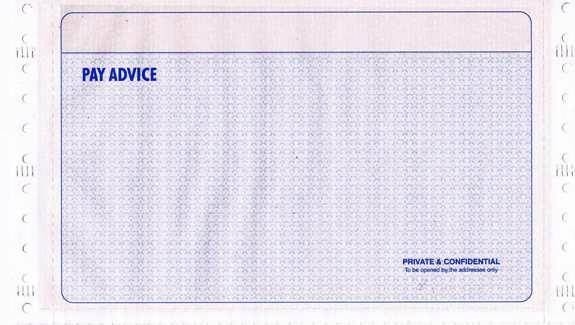 We offer payslips for companies at affordable prices. The envelopes that are 100% guaranteed to work with Sage UBS Payroll Software. 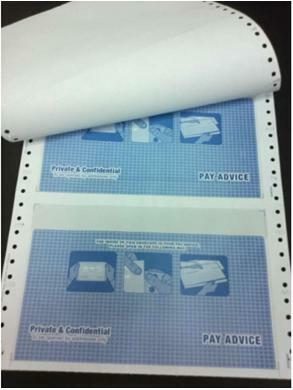 Payslip Envelopes are available in quantities of 1000. Only addressees name visible, guaranteeing confidentiality.